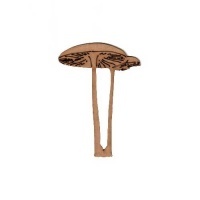 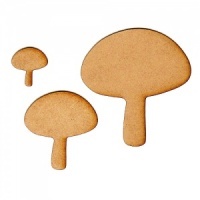 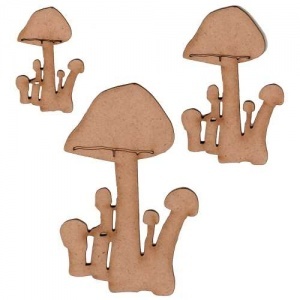 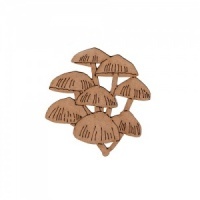 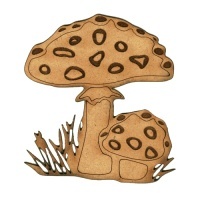 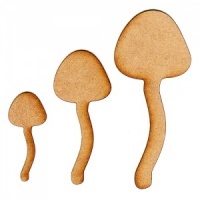 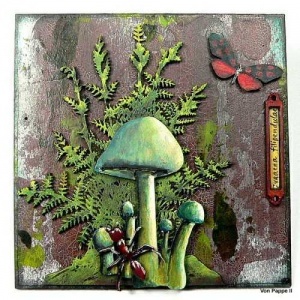 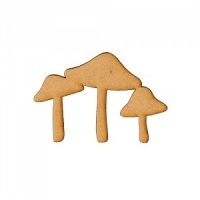 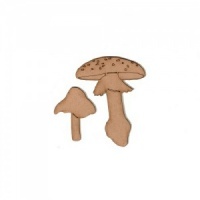 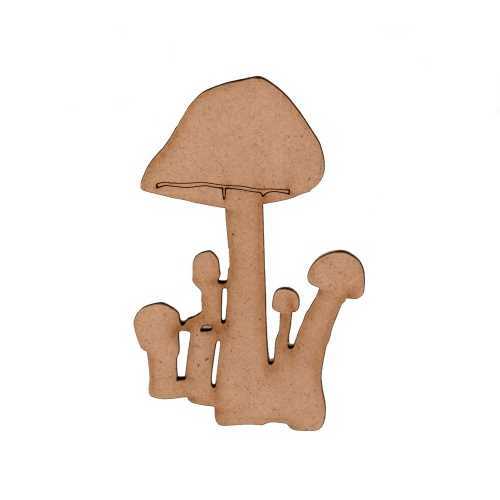 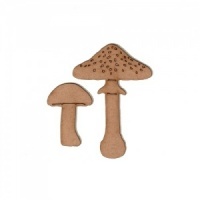 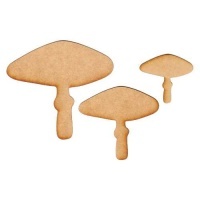 Wood mushrooms or fungi shapes are laser cut from 2mm MDF. 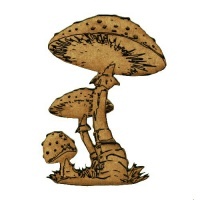 This design features a clump of 5 toadstools with thick stalks and shaped, rounded caps. 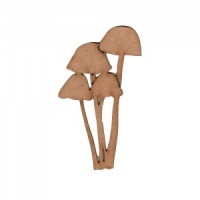 Available in 3 sizes - please select your choice from the options above.